The Peloponese of Greece is a large peninsula near Athens separated from the mainland of Europe by the Corinth Canal, which was built in the place of the ancient Diolkos. The west Peloponese is best reached from Lefkas - the main base for yacht charters in the south Ionian. The east Peloponese is also called the Argolic Gulf and is well within range from Athens (Kalamaki - Alimos marina) or Poros, a smaller yacht charter base in the Saronic Gulf. The south of the Peloponese or Peloponnese is usually out of reach and is only visited on passages from Italy to Greece and means rounding the notorious Cape Malea near still tranquil island of Kythira. 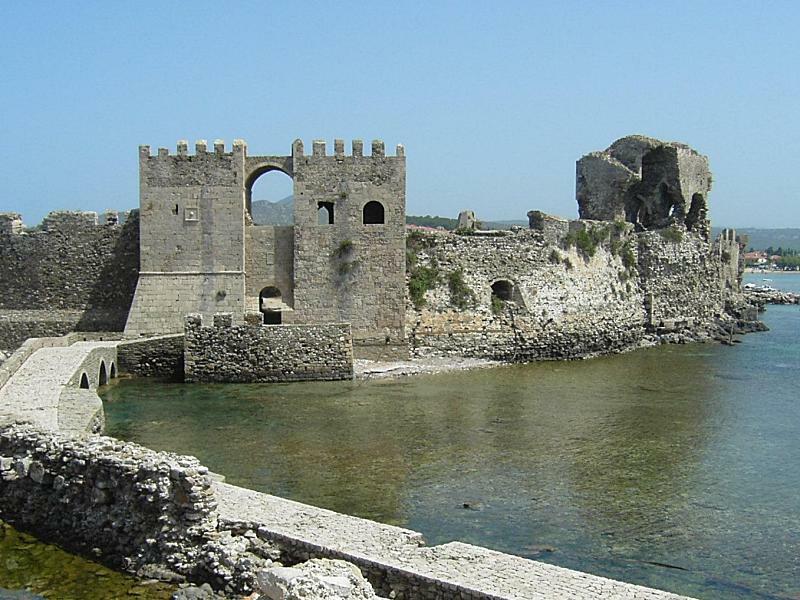 Especially the eastern coast of the Peloponese abounds with ancient archaeological sites, and nearer to Athens these ruins, temples and castle can easily be visited on sailing holidays from Alimos marina - Kalamaki marina, though preferably during a two week itinerary. The advantage of other ancient sites that are more touristy will be immediately clear to the visitor: instead of fenced off areas such as the Akropolis, one can wander around the ruins without restrictions. The most interesting places to visit on sailing holidays in the Argolic Gulf near Athens are Nafplion, Spetses, Tolo, Drepano bay, Astros, Leonidio, Kiparisis, Gerakas and Monemvasia. Places that will all make an indelible impression on all sailing vacations in Greece. Indeed, many yacht charters are organised here in the Peloponese, varying from bareboat yacht charters till the luxuriant gulets and motorsailers, which are called caiques in local Greek vernacular.